We supply original genuine and reliable caterpillar marine engine parts. We are among the fastest developing service providers for supply of all makes and model CAT diesel engine parts. All engine parts sourced and supplied by us are reliable and genuine engine parts. We supply both, used reconditioned and prime new parts. The prime new engine parts are mostly obtained from the store rooms of ships which are dismantled at ship breaking yards. The used engine parts are recovered from used engines which are also recovered during dismantling of ships. The recovered engine parts are reconditioned and supplied to the clients. All offer subject prior to sales and availability in stock. 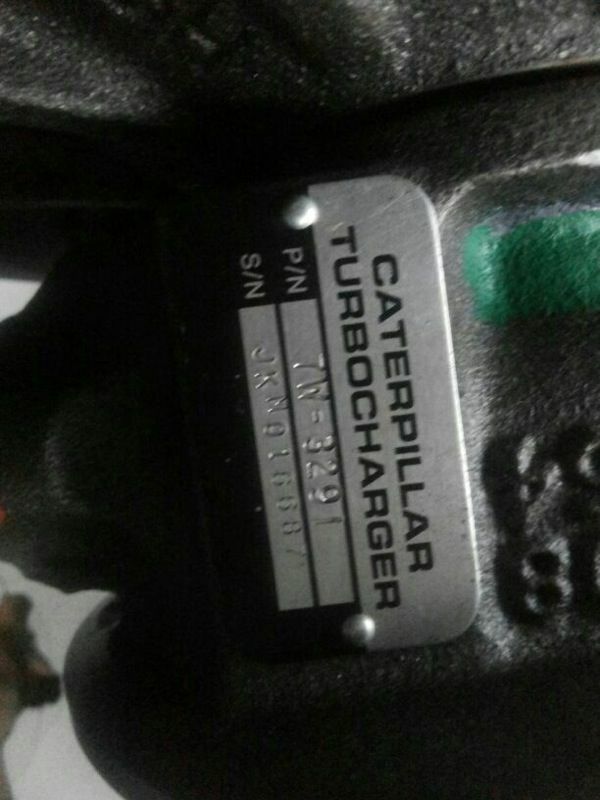 We supply almost all parts of CAT marine engines recovered from ship breaking yards in India. For any requirement of parts, used reconditioned or prime new, kindly do contact us with engine serial number, engine arrangement number and part number. For more details or information do contact us.